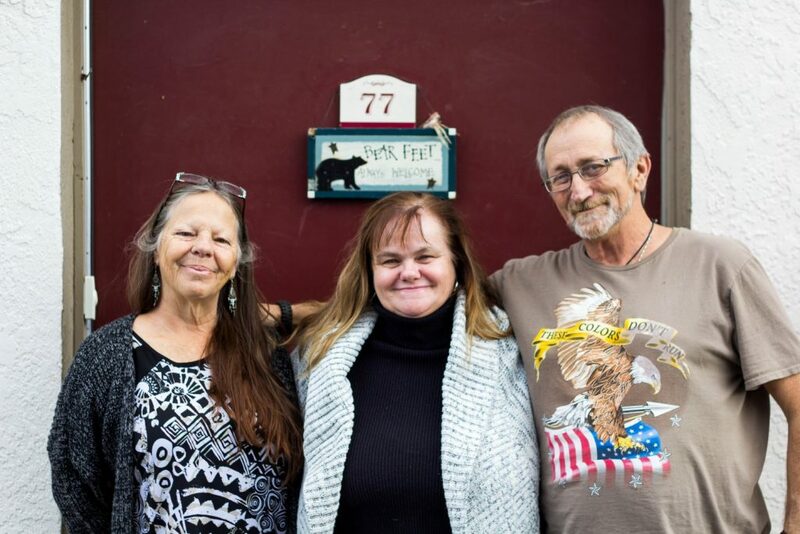 These are just some of the people we have been able to help through our program Roads Home: A Pathway to Housing for Homeless Veterans which operates across the counties of Alameda, Contra Costa, Solano, Sacramento, and Amador. “Harriet” and “Kevin” first met in the 1960’s but when Kevin joined the Army and got stationed in Florida they lost touch. Nearly 50 years later they rediscovered each other on social media and picked up right where they left off. Since the program’s inception in 2014, we have been able to house more than 500 veteran households, and prevent nearly 200 others from falling into homelessness. 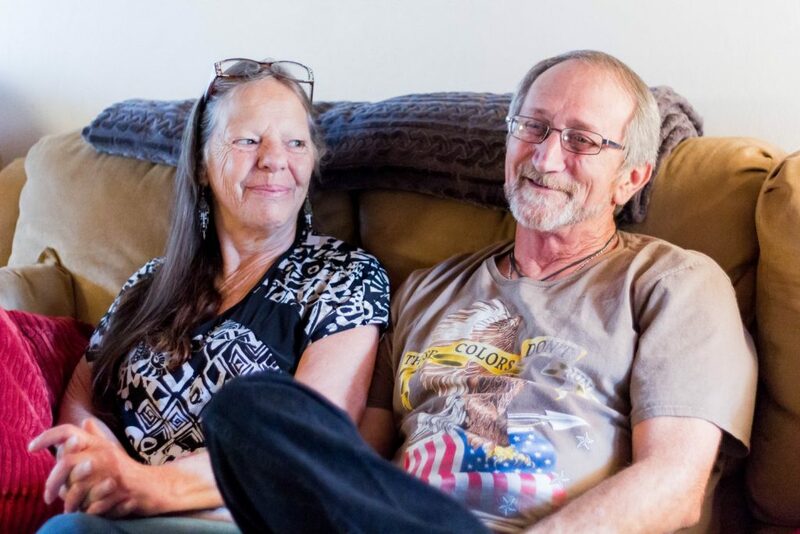 It is thanks to our collaboration with the VA that we are able to help people like Kevin and Harriet, and yet there are gaps that this funding cannot cover. Read more about the Roads Home program here.